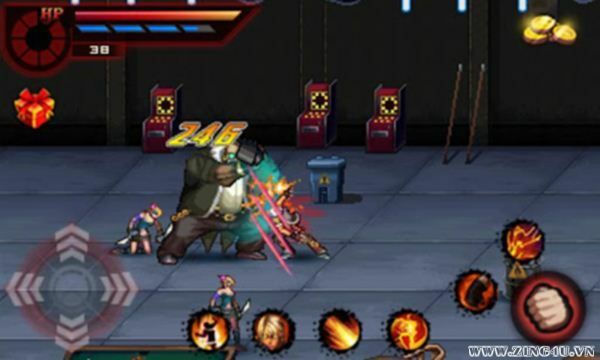 Super cool Nirvana and fighting skills! You Can't Miss It! 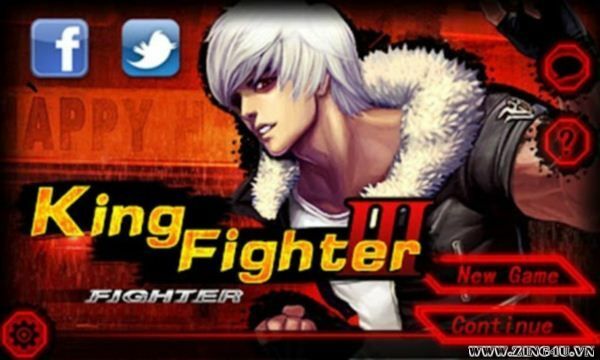 Don't be hesitating to download King Fighter III, it's totally FREE now! 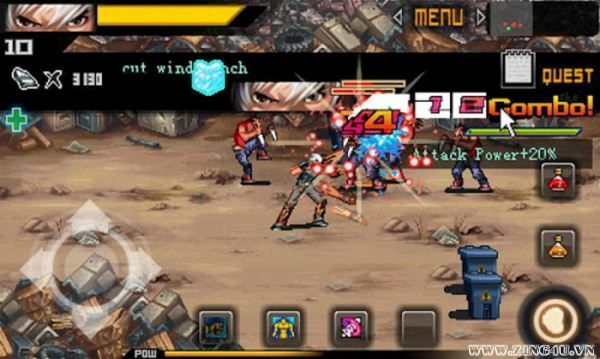 King Fighter III is a kind of classic RPG fighting game. You will enjoy two unique roles in game, which have their own specialty! 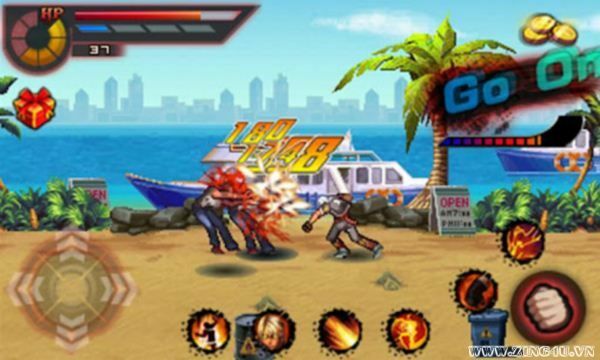 Trust it, you must enjoy the each perfect second in game, fast action, aggressive attitude, such a cool arcade game! ?Sensitive control! A variety of fighting strategy! 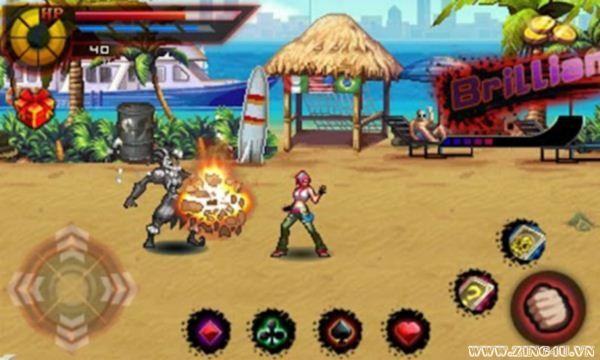 ?Smooth fighting action, gorgeous graphic and effects! ?Updating levels and Arena Mode!